Hey, guys! How’re things going? Due to heat, we opt for fewer and lighter clothing pieces, we lose our appetite or at least we feel the need to eat less or easier, we need to hydrate more than ever and we feel that constant thirst/crave for iced delicious drinks. Of course, some more or less than others, no matter how much we do love the summer season with its entirely unique package, including those perfect days spent at the beach, surrounded by the perfectly blue, relaxing and sometimes refreshing sea, the fine golden sand that tickles our feet and the summer holidays spent with the loved ones, we do need from time me time some ways to refresh ourselves, since sometimes summer can be rough – especially to me. 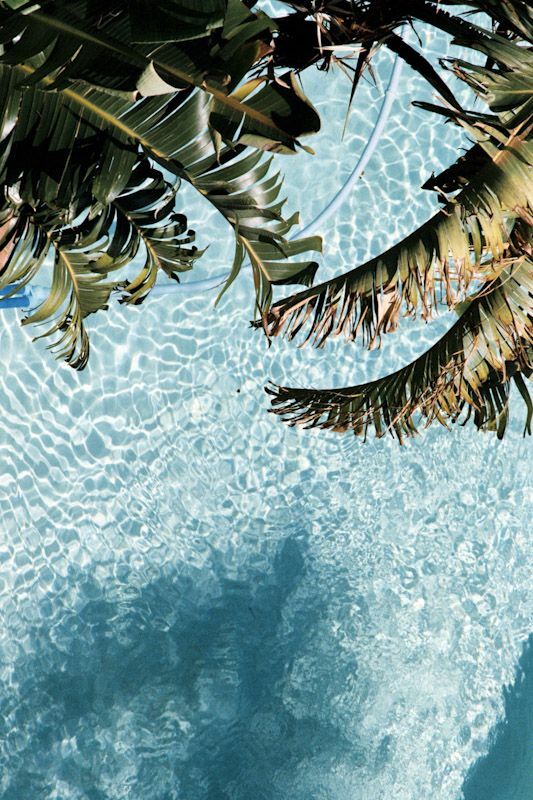 And if I had pointed out a few good times already in my last posts about what great heat is here and that I hardly survive, I thought in today’s post, otherwise different from what I write in general, to share with you guys some of my favorite ways to refresh myself a bit whenever I need – meaning non-stop. The first favourite and most delicious to me are the frozen grapes. I did it for the first time 3 years ago and I continue to do it every single summer ever since. 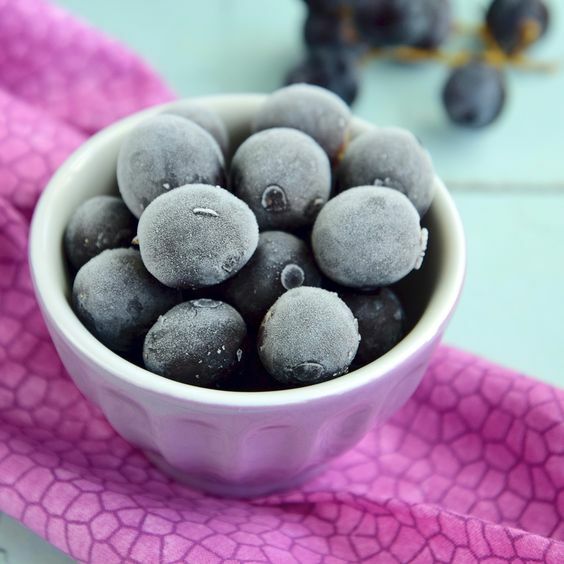 Frozen grapes are a delicious, low-calorie, healthy snack and a wonderful alternative to sweets. Absolute yummy, the grapes retain their crisp bark, while the interior becomes a delicious smooth sorbet… such a madness, easy to achieve. YES to lemonade! Since I am not a huge water drinker, during hot summer days, apart from my daily amount of Coca-Cola, I am on a non-stop search mission for any refreshing delicious drinks and the fruity lemonade has successfully managed to tickle my taste buds. 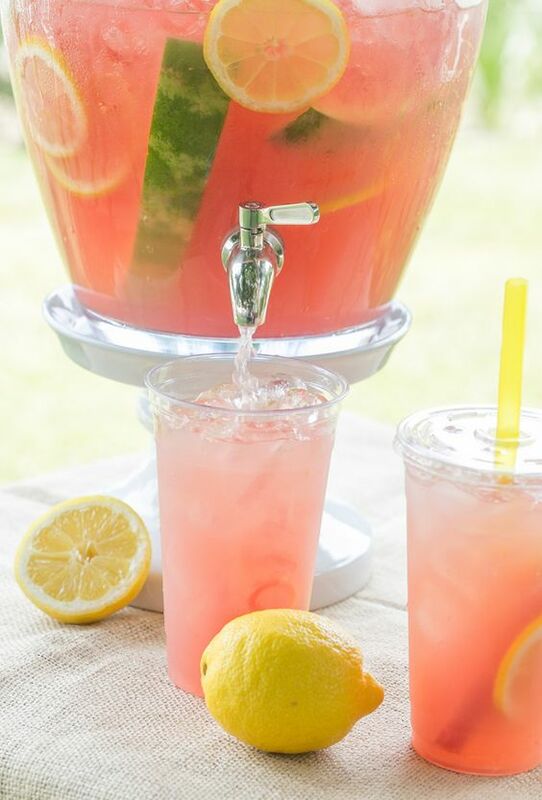 My favourites are the watermelon lemonade and the mint lemonade, they are absolutely perfect for the summer heat and sooo refreshing! Taking at least three cold showers a day. The cold showers are the best part of a hot day to me and even though is said that the best option for the summer time, it’s to take warm or hot showers since they help reduce sweating… I can’t do it, it suffocates and does not even feel pleasant and refreshing. While the cold water ones… oh, so good, plus, they have plenty of benefits. Go Fresh body lotion. 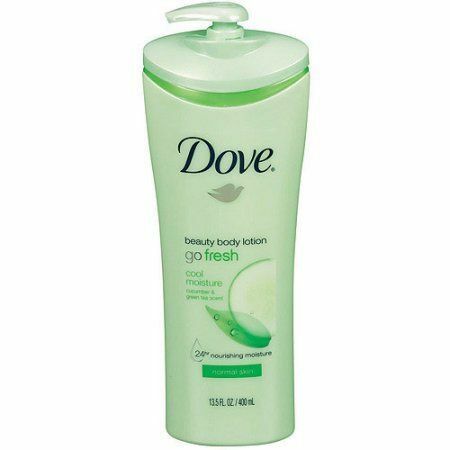 To refresh and nourish my skin, these days I’m using the Dove Go Fresh body lotion, that is absolutely perfect for this season, is absorbed quickly and gives to the skin that much-needed burst of cool freshness due to its rich cucumber extracts. Oh, such an alive feeling after a cold shower, to apply this revitalising lotion and then to sit in front of a fan or around the AC. Whoohoo! No hot food, thank you! As I said at the beginning of the post, due to heat many people lose their appetite or feel the need to eat much less and generally light stuff – and I am I am among them. If there is a time of year when I eat more fruits and vegetables … this is it. I opt for salads most of the time… and even if this is not a way to refresh yourself during the hot season, eating a fresh salad instead of hot food, it definitely makes you feel fresher. My favourite salad is Bosco – rocket, spinach, avocado, mozzarella, warm garlic mushrooms and honey mustard dressing. And my last method of reviving for these days is going to the beach in an excessive way. Well now seriously, what could I do better, considering the beach is 10 minutes away from home? At least there is a breeze, the sea that sometimes has an acceptable temperature to refresh me and eventually is the best part of the summer… relaxing and resting while sunbathing. What you guys do to refresh yourself these days? I love the idea of frozen grape <3 Loooove it! Hey! Congratulations and thank you for the nomination ♥️♥️ I’ll definitely check it out!